We stand behind every brand we sell with genuine parts and efficient service centres staffed by factory-trained technicians. 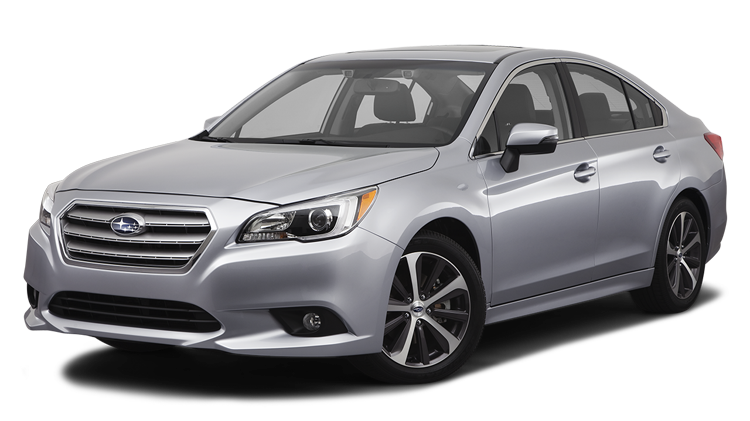 This unsurpassed after-sales backup looks after you during the warranty stage of vehicle ownership and all the years that follow. 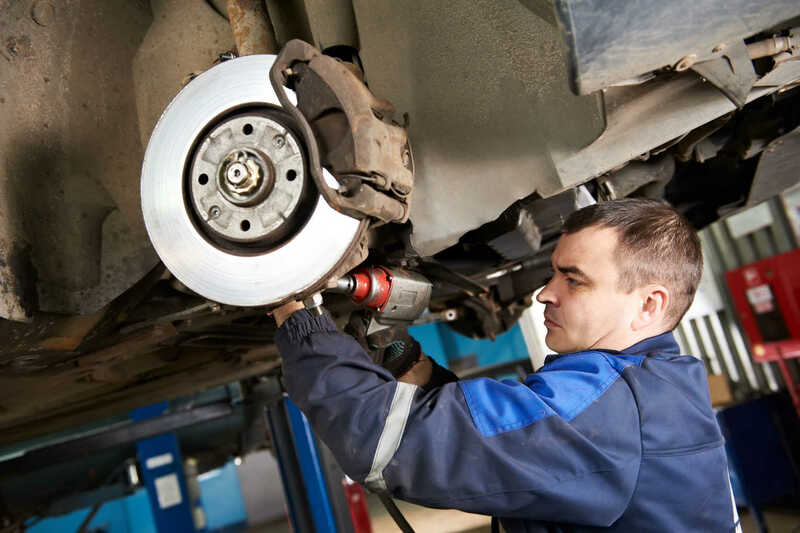 Regular servicing is the key to trouble-free motoring, whether your vehicle is new or getting a little elderly. Think of it as preventative maintenance that protects your investment. If you ever notice a fault with your vehicle, please contact us promptly – quick attention can help you to avoid costly problems. Winger service centres can also help you with Warrant of Fitness inspections. If your vehicle dashboard tells you it’s time for a service, use the ‘book a service’ button below to make a booking. Alternatively you can call your nearest Winger service centre. If you need a loan vehicle while your vehicle is being serviced or repaired, let us know promptly. We will do our best to help you. 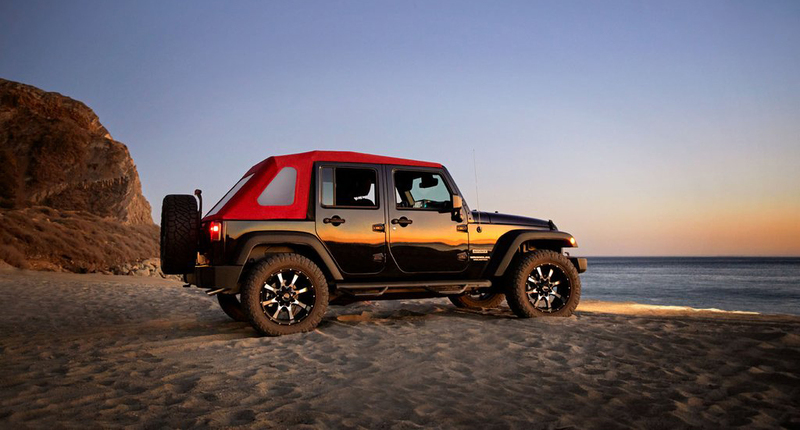 Loan vehicles are generally booked up to three weeks in advance, so it pays to think ahead. 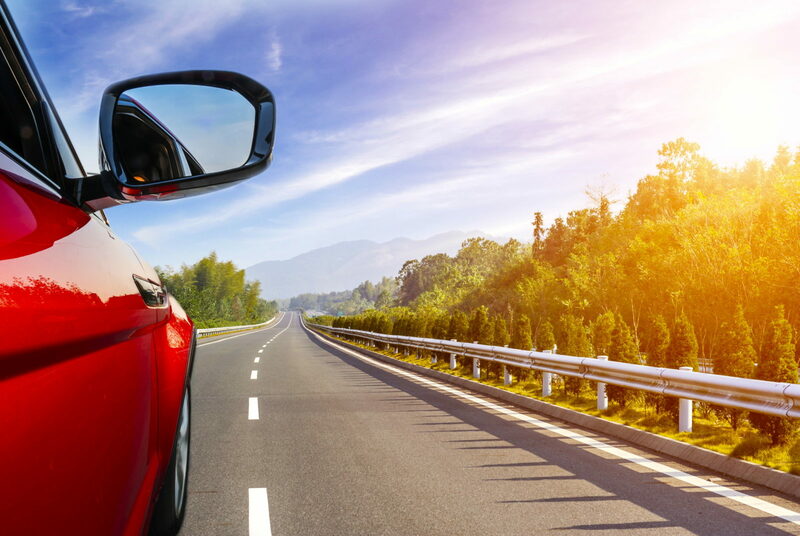 There is no charge for loan vehicles, however you need to hold a full NZ driver’s licence (please bring it with you) and sign a loan vehicle agreement form. Shuttle transport is available daily from the Winger Greenlane branches to the city. If you want to take advantage of this free service, please let us know when you book your vehicle for a service or repairs. 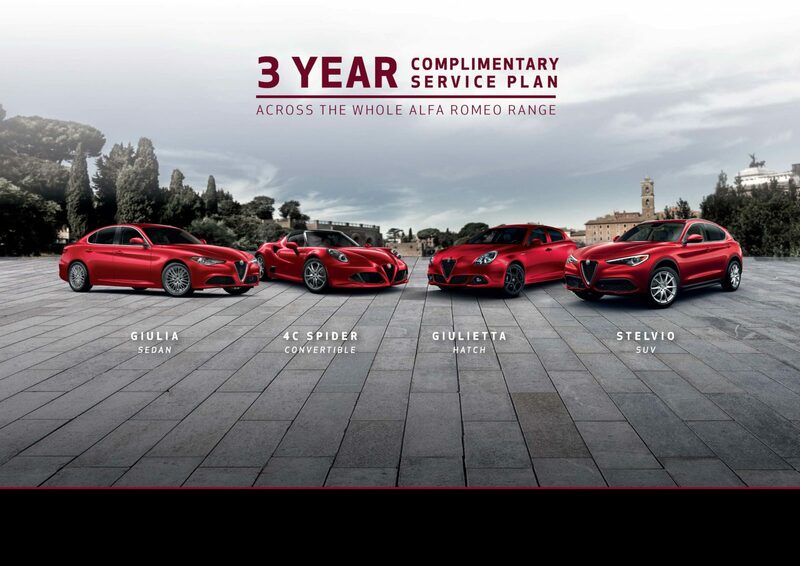 Across the whole Alfa Romeo range! It’s always been our philosophy to use genuine parts for all vehicle repairs and servicing, so we’ve worked hard to build a supply chain that keeps ‘the real thing’ affordable. Genuine parts may cost a little more than replica parts, however they’re better made and usually quicker to fit. You can expect better performance and fewer problems when your vehicle is repaired and maintained with authentic parts. Our parts people are walking encyclopaedias of vehicle anatomy. They keep their knowledge fresh, so that every call or customer enquiry gets the benefit of expert advice. And if you’re after an accessory – roof-rack, running boards, wheels, tow bar, floor mats or something else to personalise your vehicle – you can talk directly to our parts team. They’ll have you sorted in no time. Need a specific part? Complete this form and a member of our aftersales team will be in touch. Ever feel as if your car is ‘fighting you’ through the steering? Does it feel like it’s pulling to one side or the other? Chances are you need a wheel alignment. Wheels can go out of alignment for all sorts of reasons. It could be faulty suspension, or just because you’ve hit a pothole. When it happens, it can cause serious problems – like irregular wear and lower fuel efficiency. So to get the best from your tyres and make sure your car is safe, it’s vital you have all four wheels pointing in the right direction. Get in touch today. We’ll set you straight.